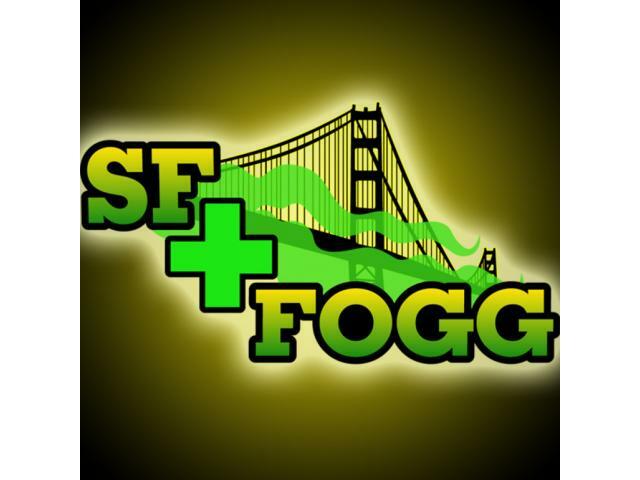 SFFOGG is a group of cannabis professionals dedicated to providing the highest quality medicine, service and experience to registered California medical marijuana patients. 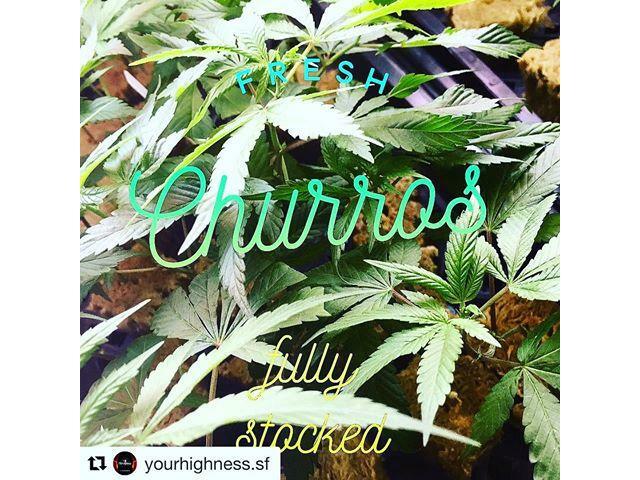 We are passionate San Francisco citizens that strive to enhance the lives of our patients while changing the perception of marijuana as a viable and safe medicine for an array of conditions. First time patients will receive a free pre-roll or pipe for signing up with purchase! 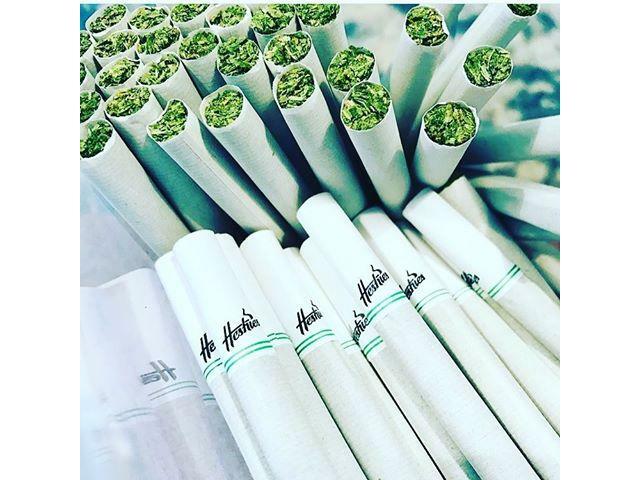 Refer a friend, and receive a free pre-roll as well! 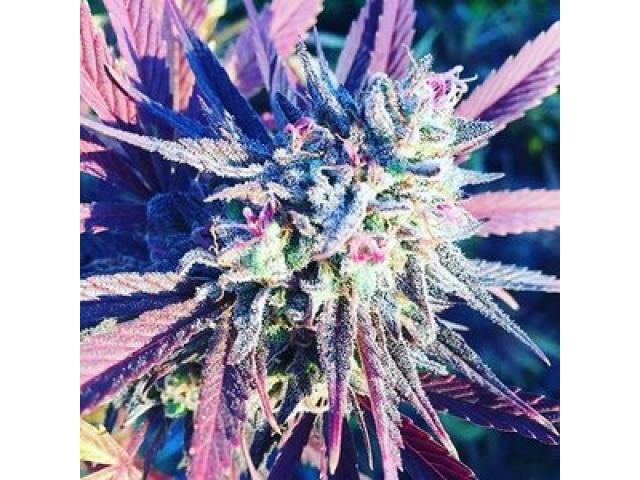 Working closely with trusted local Marijuana growers, companies & collectives SFFOGG strives to deliver quality medicine at an affordable price. Carrying a variety of edible products with both THC & CBD in various doses & milligrams we hope to provide each of our patients with an edible suitable for their own personal experience. 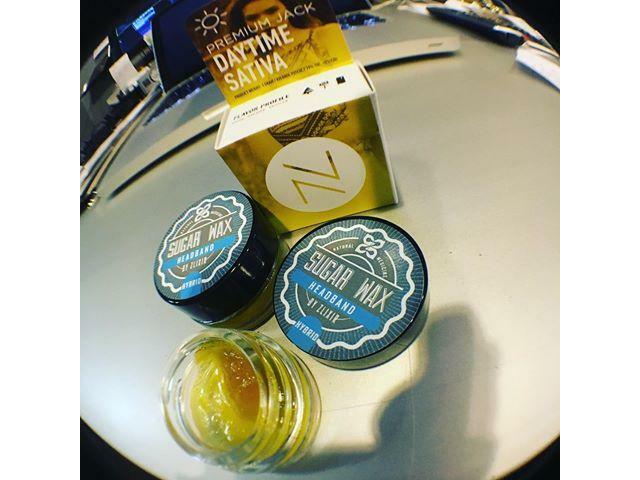 We strive to provide our patients with a large selection of concentrates in a variety of consistencies. We pride ourselves in carrying the biggest selection of vape products in the Bay Area.